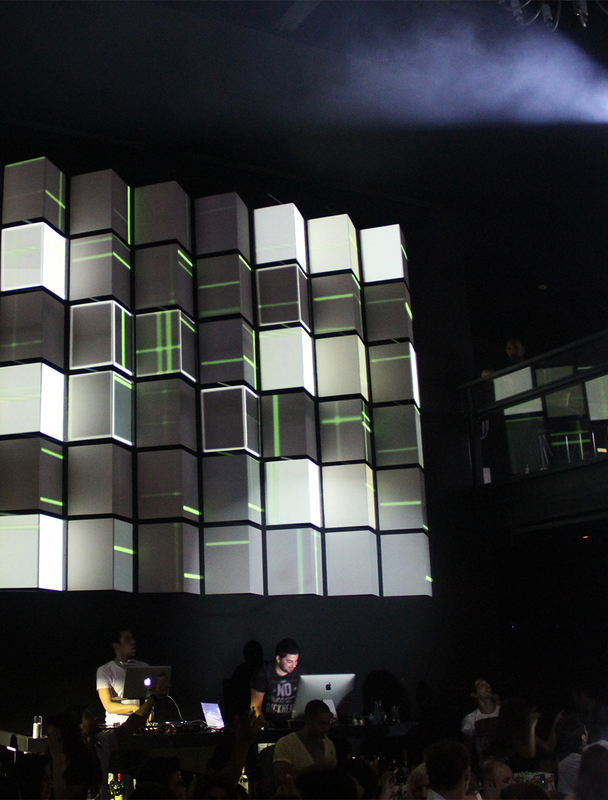 We introduced a permanent VJ Wall in the city of Nicosia in Cyprus. 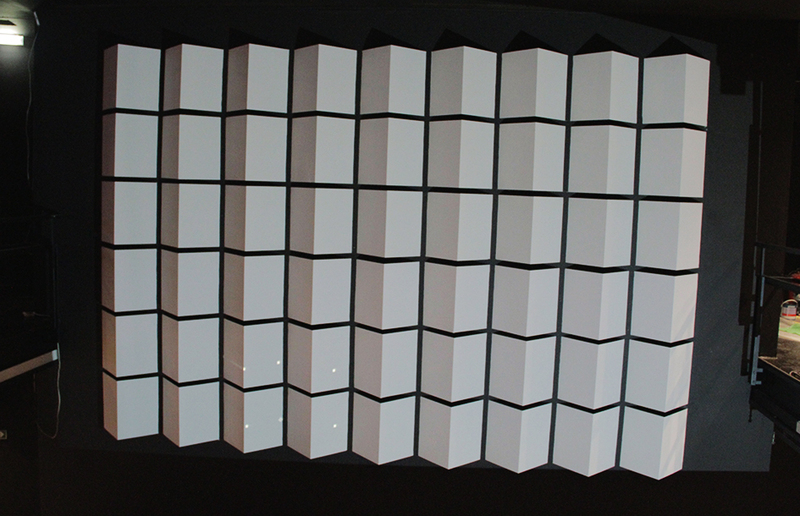 With the use of a block structure and 2 projectors, we surprise the visitors during the evenings by changing the mood and behaviour of the wall. 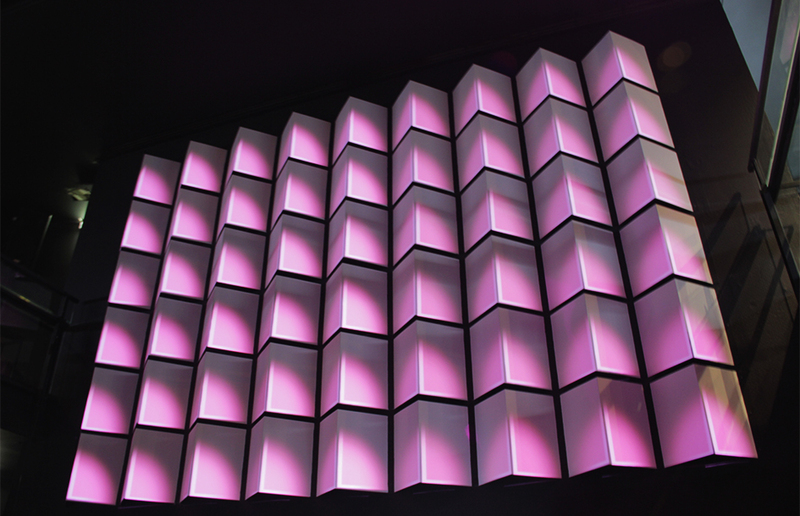 Our main goal is to have the audience doubt about weather the wall is run by led blocks or video mapping.